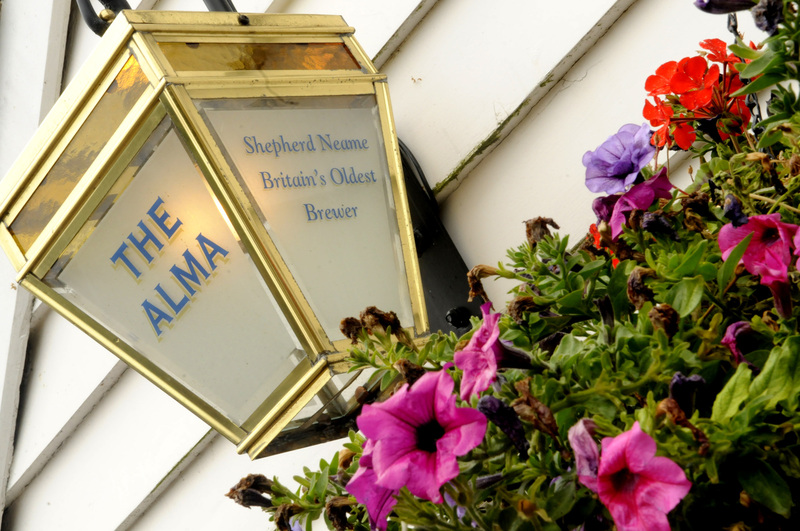 A classic Kentish pub, The Alma serves up rich traditions, fresh food - and lightly travelled ales brewed just down the road. 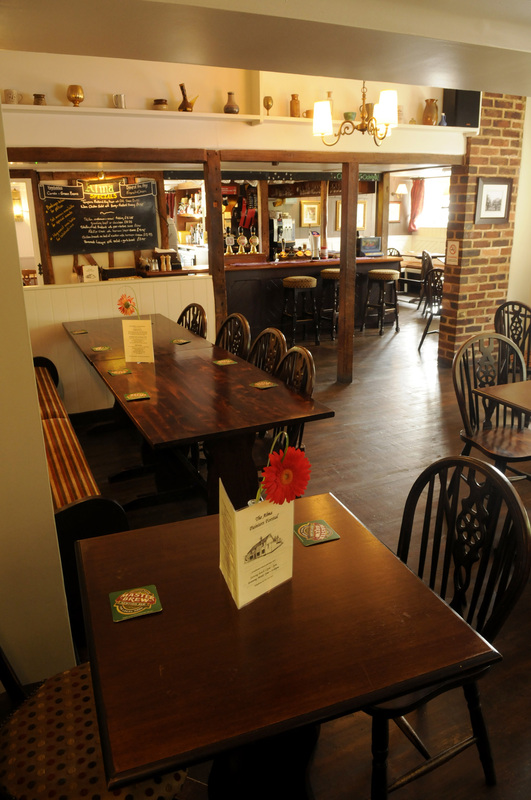 A traditional country pub in the village of Painter’s Forstal, The Alma is a place to find rest and refreshment while you explore the glorious Kent countryside. There’s been a pub here since 1837, when the landlord used to light candles on the premises to show thirsty hop-pickers the way in the dark. Now, it provides a warm welcome to the walking and cycling parties enjoying the beautiful local trails. One such walk takes you into the town of Faversham - where our Shepherd Neame ales and lagers are brewed. The short journey from brewery to glass means the beer here is wonderfully fresh, and so too is our traditional pub food, with locally sourced ingredients all prepared on-site. 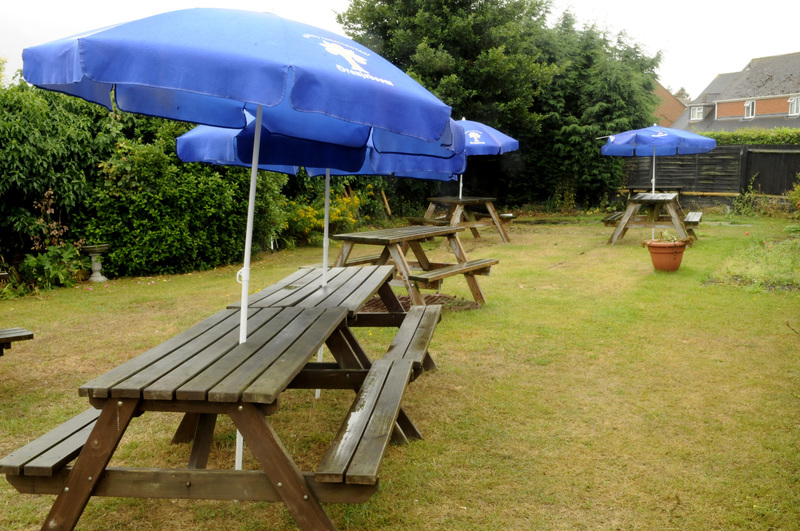 You can dine in our lovely restaurant, in the bar, or out in our pretty beer garden, where a covered patio provides alfresco opportunities whatever the weather. Safe for children, and dog-friendly too, the garden is a lovely spot to soak up some summer sun. 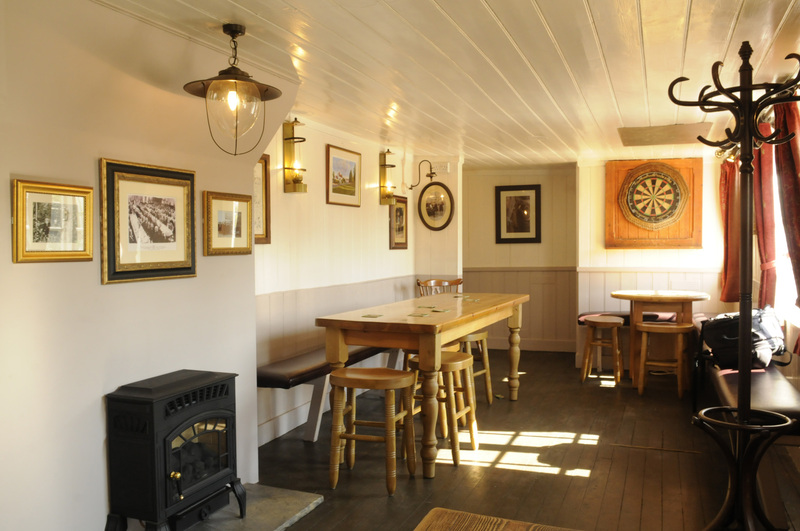 And you can even have a game of bat and trap - an essential part of any authentic Kentish pub experience! The Alma is the hub of the community in Painter's Forstal. Join us for the many events held throughout the year, including live music, gourmet evenings and psychic nights.